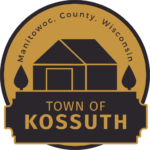 Welcome to Town of Kossuth! 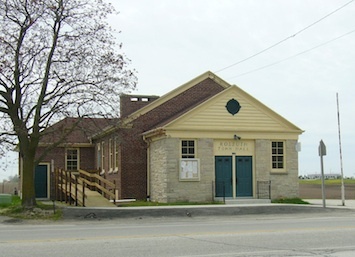 The Town of Kossuth is located in north-central Manitowoc County, with the Village of Francis Creek located in the center of the town and a portion of the Village of Kellnersville situated in the northwest corner of the town. 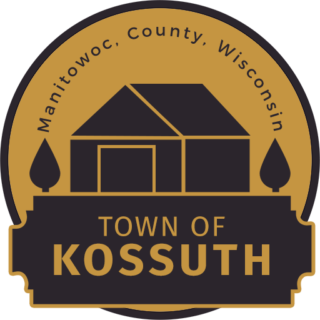 The town of Kossuth encompasses an area of approximately 39 square miles, or 24,719 acres, making it the largest town in Manitowoc County based on area. Interstate Highway 43 travels north/south through the center of the town.